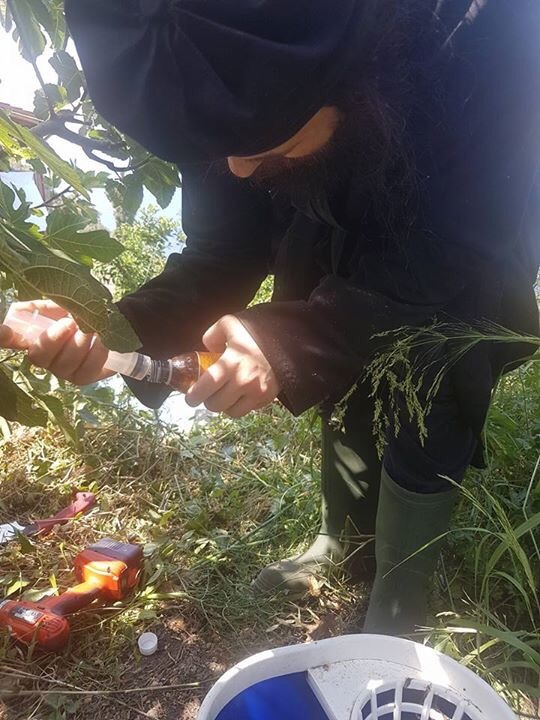 This is what Father Eusebios Christofi from Nea Skiti shared with us last Monday on Facebook: the Killer Tree Monk! 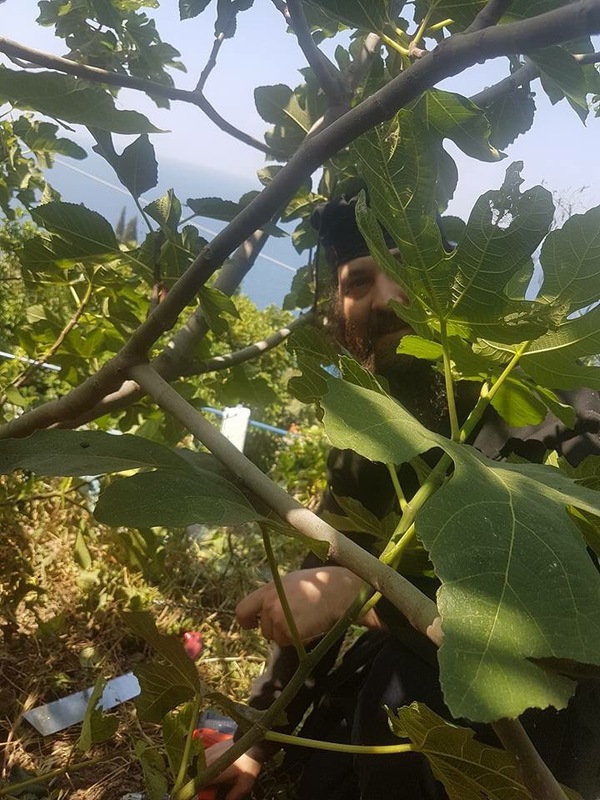 The fig tree of Father Eusebiow is injected by the “Killer Tree Monk” with some kind of chemical, because the tree threathened to destroy his house! 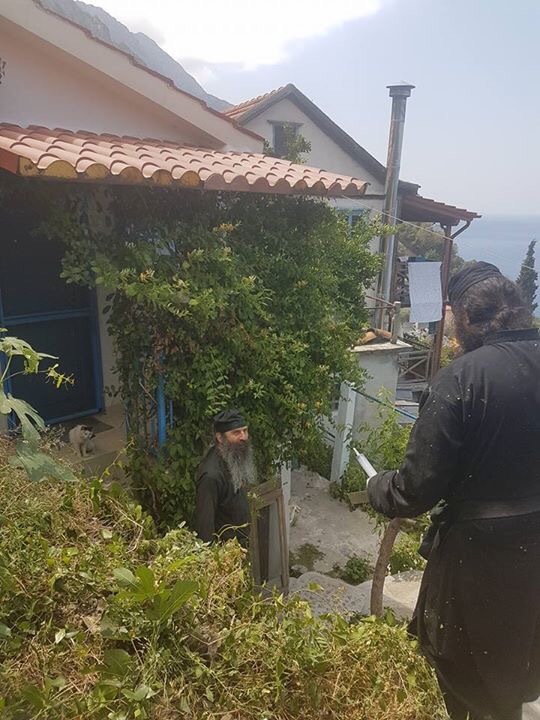 Beware of the “Killer Tree Monk” in your own garden! LOL! This entry was posted in Nea Skiti, news, people. Bookmark the permalink.